The Foundation is thrilled to acknowledge THE PETER AND THERESA CONTI FOUNDATION. These wonderful friends have become our benefactor. Supporting our Patients and Events. THANK YOU! 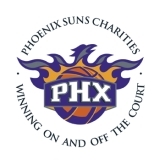 Phoenix Suns awarded $5000 for our Patient Services Programs in 2017. 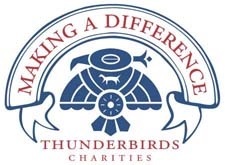 Thunderbirds Charities awarded a program grant of $10,000 for Patient Programs in 2017.